Read a Q&A with Sharlyn in HR Magazine's Book Blog. Sharlyn presents five steps to create an onboarding program for managers. 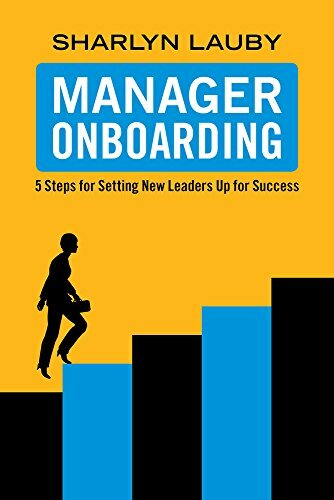 Read an excerpt from Manager Onboarding. This book is for HR and business leaders who are looking for a roadmap to designing a manager onboarding program. The book touches on just a bit of theory and a whole lot of practical knowledge. It is filled with stories and examples about how companies' onboarding programs work—both for new employees as well as managers.